G-LOC Brakes GS-1 - high performance street compound. Suitable for all cars and perfect for your light truck or RV. Temperature range starts at ambient and up to 426°C (800°F). G-LOC Brakes R6 - specifically engineered for autocross applications. Temperature range starts at 0°C and up to 537°C (1000°F). G-LOC Brakes R8 - entry level race compound. Temperature range starts at 93°C (200°F) and up to 676°C (1250°F). G-LOC Brakes R10 - this is an excellent race compound. Strong bite, excellent modulation, and rotor friendly. Temperature range starts at 85°C (186°F) and up to 801°C (1475°F). G-LOC Brakes R12 - Excellent bite, modulation and while it is more aggressive than the XP10, is still rotor friendly. Temperature range starts at 93°C (200°F) and up to 1015°C (1860°F). G-LOC Brakes R14 - this compound was designed for light-weight, low horsepower endurance racers. Temperature range starts at 98°C (210°F) and up to 760°C (1400°F). G-LOC Brakes R16 - this is a very aggressive compound. Temperature range starts at 123°C (255°F) and up to 1093°C (2000°F). G-LOC Brakes R18 - this is the longest wearing compound G-Loc Brakes offers, engineered for endurance racing. Temperature range starts at 321°C (610°F) and up to 1149°C (2100°F). 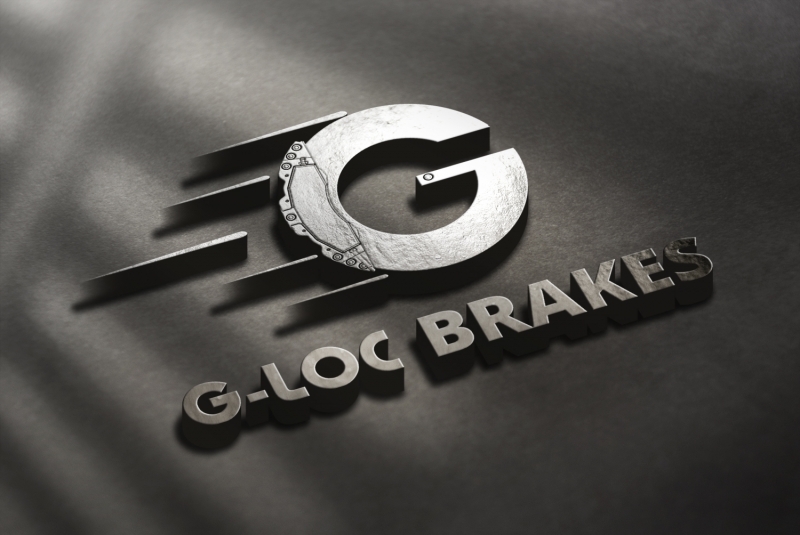 For more details, please give me a call or visit G-LOC Brakes website. Castrol SRF - this is viewed as the best brake fluid on the market. Castrol SRF brake fluid has a dry boiling point of 310°C and a wet boiling point of 270°C. It is available in one Litre containers. (Currently in stock). While I have access to other fluids, I personally think that SRF is worth the premium price and is the only one I sell. Contact me for pricing. Shipping in conjunction with Brake Pad order.